It is often said that Pakistan, particularly the north, is a tourist paradise waiting to happen. 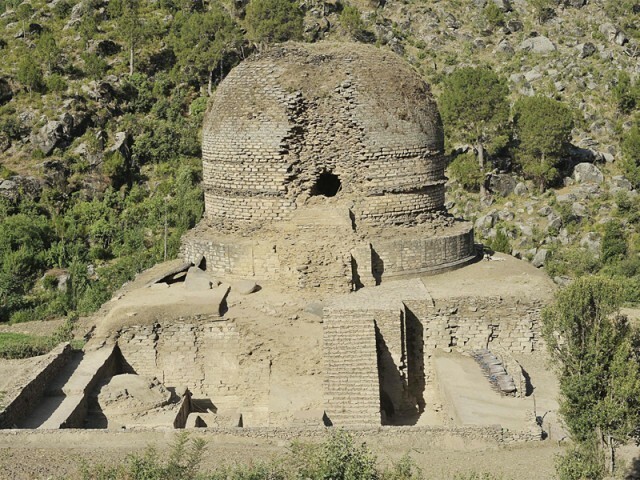 Local and foreign excavators revealed on Wednesday that a unique part of a previously-discovered site of the Gandhara civilization at Amluk-Dara, Swat, has been uncovered jointly by Italian Archaeological Mission in Pakistan and Khyber-Pakhtunkhwa’s (K-P) Directorate of Archaeology and Museums. Sheltered by the great Mount Elum, the Amluk-Dara stupa is an ancient relic two kilometres from the main road which travels from Barikot to Buner and stands with ancient majesty and can be seen from the surrounding mountains. Excavators working on the site that dates back to the third century recently discovered an entire complex surrounding the four-metre long stupa — which was first discovered by the Hungarian-British archaeologist Sir Aurel Stein in 1926. 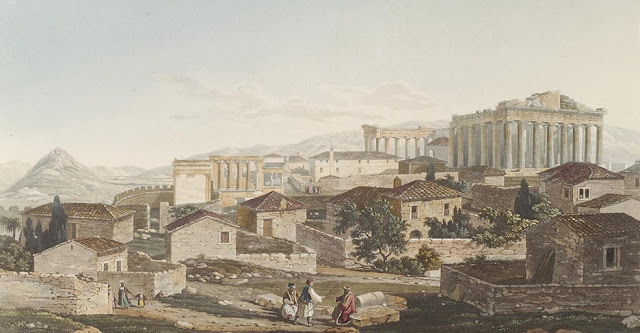 It was later studied by Domenico Faccena in the 60s and 70s. “Actually, Amluk-Dara is not a new discovery but a re-discovery. 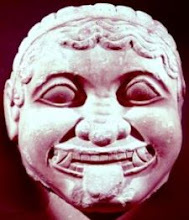 Sir Aurel Stein in 1926 reported the ruins and wrote that the main stupa was possibly one of the best preserved pieces of Buddhist architecture he had ever seen in Gandhara. The main stupa with its sacred area was founded around the third century and lasted until 10th or 11th century,” said Dr Luca Maria Olivieri, director of the Italian Archaeological Mission in Pakistan. Remarkably, the archaeological site lasted until a time when 90% of the Buddhist sites in the Swat Valley had already been abandoned. “Certainly, the site was visited by Chinese pilgrim Xuanzang in the 7th century but unfortunately the text of Xuangzang could not be translated very well which creates some doubts, so now we are looking forward to reading the new translation by professor Max Degg, which is under progress,” revealed Dr Olivieri. Sculptures or fragments of the sculptural decoration of the stupas, interesting architecture – including a small pyramid-roofed shrine built just in the middle of the main stupa’s staircase – stucco decorations, potsherds and painted Shahi pottery dating back to the 7th-11th century were discovered during the excavation. The site is partly acquired by K-P’s Archaeology Department and partly leased by the ACT. Along with Udegram, Barikot, Balo Kale and Abba-Saheb China, the site will be handed over to K-P’s Archaeology and Museum Department along with trained watch-keepers in April 2014 soon after the completion of the project. “That will be a very important step in order to provide continuity and sustainability to the ACT’s results,” Dr Olivieri added. “It is, without a doubt, a very important excavation. As smugglers were actively busy in illegal digging, we requested the Italian Archaeological Mission to start their activity earlier. Now the site is completely protected,” said Faizur Rehman, curator at the Swat Museum. He added that further excavation was required to expose the entire site which could potentially become a rich tourist point.